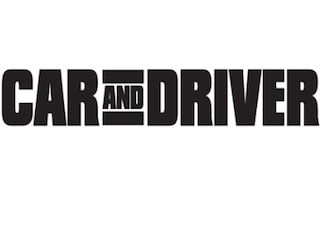 Hearst’s Car and Driver is using the New York International Auto Show as springboard for its first podcast. The Car and Driver Podcast will offer daily episodes while the auto show continues, then switch to a weekly format. The podcast—available via iTunes and other platforms—will feature reviews and discussions with Car and Driver editors and writers. Topics will be pulled from the magazine and news from the automotive world.